Want to be a Thought Leader and Create a Culture of Thought Leadership in Your Organization? Learn to lead by example and become a Thoughtful Leader. Good news! There are specific strategies you and other senior leaders in your team can use to build your profile, create positive change and leave a legacy. 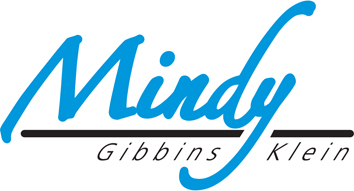 Mindy Gibbins-Klein helps business professionals worldwide to be perceived as Thought Leaders in their field. To reach the maximum number of people with your powerful message, you need a good strategy and an exciting, truly disruptive message. 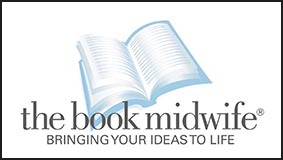 ​But thought leadership may not be enough anymore. So many people talk about it but don't live it. Thoughtful Leadership takes things to a whole new level. 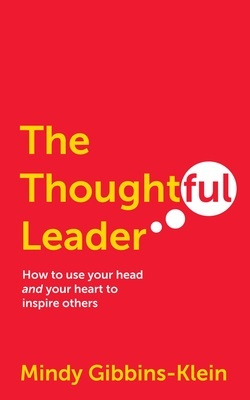 Based on Mindy's bestselling book The Thoughtful Leader, a new framework and strategy for leadership is now available. Watch Mindy's TEDx video below for an example of Thoughtful Leadership. Book Mindy for keynote speaking, training and coaching that will raise your profile and that of your business and inspire your key leaders and clients.